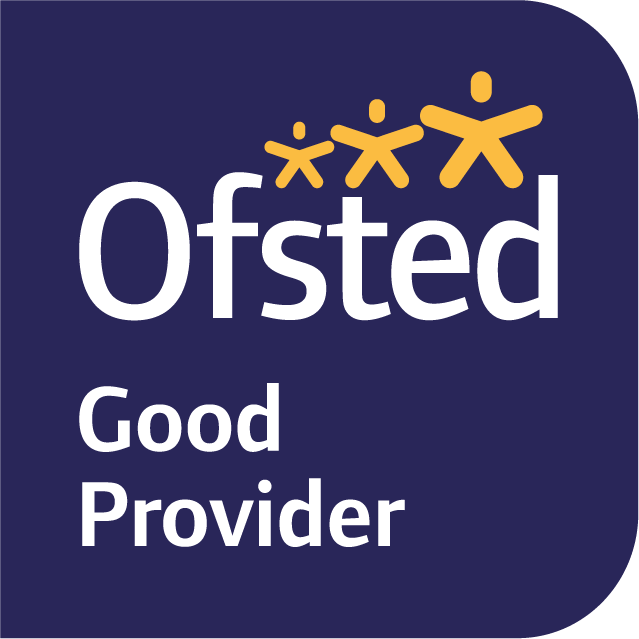 The school provides strong academic support whilst maintaining the strong sense of community and caring ethos that all staff, leaders and governors promote. 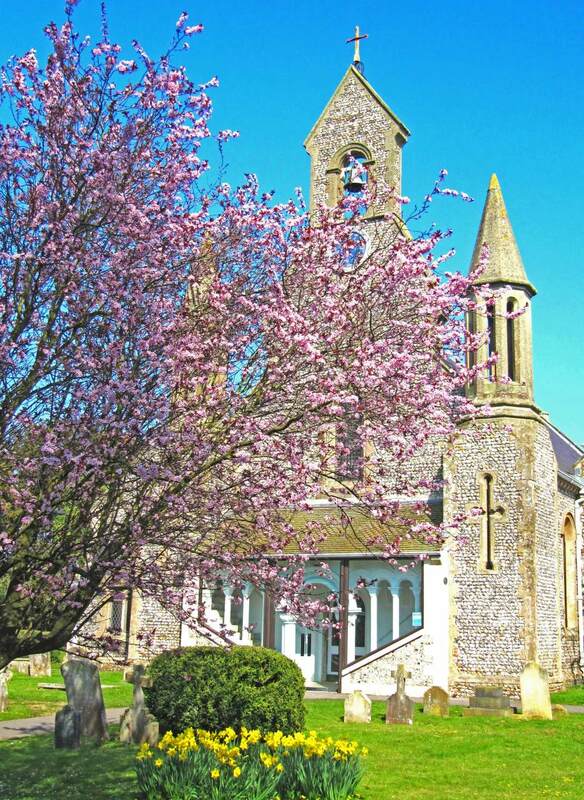 St James' is a Church school, founded on Christian values, where children and adults together flourish, loving learning, loving life and loving God's world. 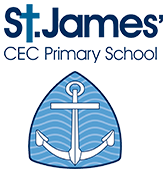 I am delighted to be able to introduce myself as the new Headteacher at St. James. 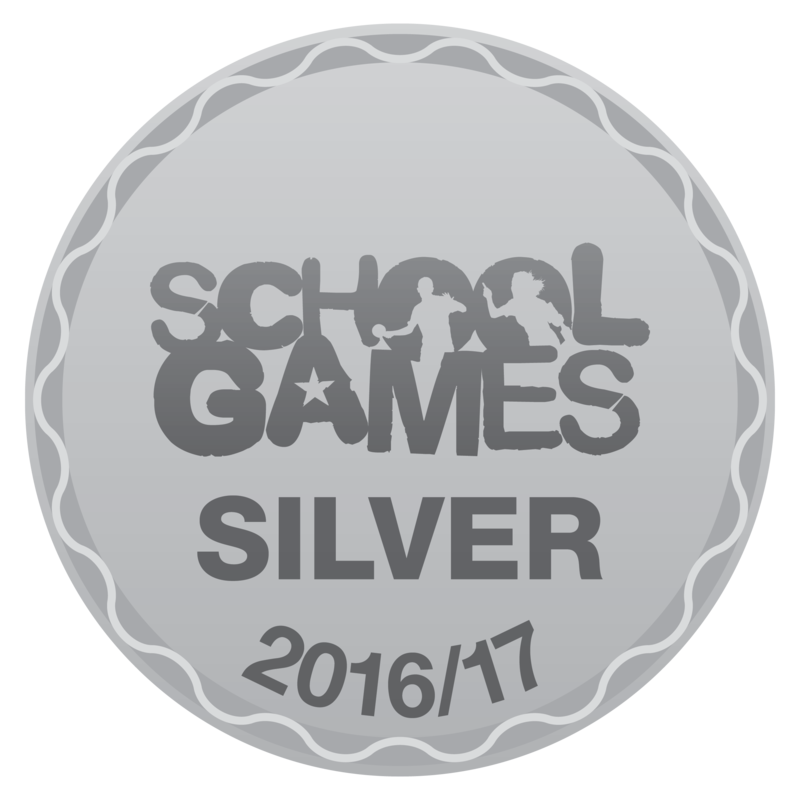 It is a great privilege to be able to build upon the huge success the school has already achieved. 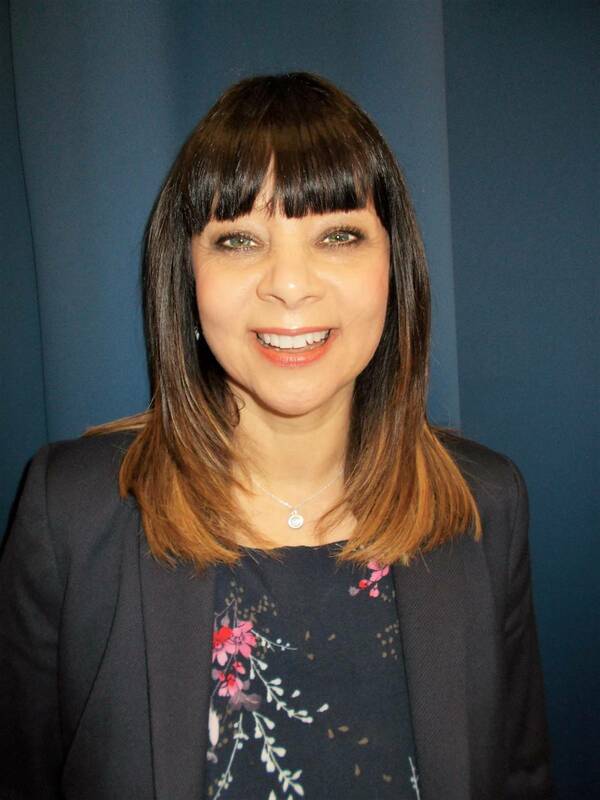 I have the highest expectations of myself, staff and children and it is my intention that we will continue to support all pupils to reach their full potential. I believe we have a positive and exciting future, working, growing and developing together as a whole school community.